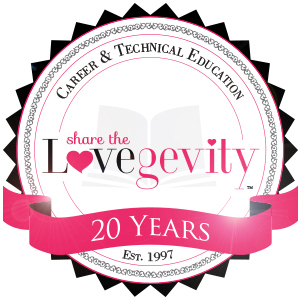 Lovegevity is a Career and Technical Education Course Provider for Creative Entrepreneurs. Love. Life. or Loving your life. A powerful feeling or compelling emotion to journey toward meaningful work. A passion for something that gives you purpose and makes life more fulfilling. A commitment to be true to yourself and create the life you love to live everyday. Team Lovegevity expands across 166 countries and over 1,600 cities worldwide. 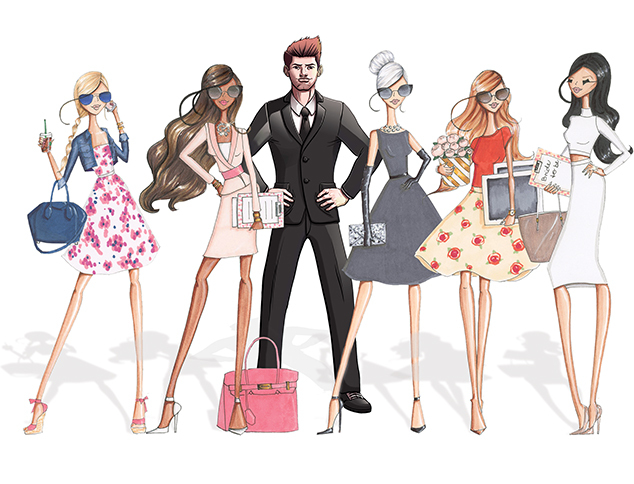 Do you need help with an event? Contact us for Interns.